The cruise ship staff is divided into two main groups - tipping personnel and non-tipping personnel. Applicants must have a good command of English, good work experience and appropriate education to qualify for this group (the latter is not obligatory if the applicant has enough experience). Applicants who do not have enough experience or do not have a very good command of English tend to be hired as non-tipping staff. They have a good chance of being promoted to tipping personnel later. 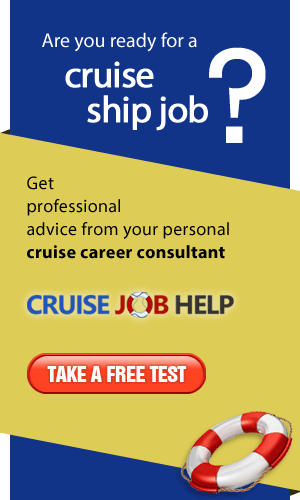 The non-tipping personnel on cruise ships are those who serve the crew, i.e. the lower positions in the passenger area - Staff Waiter/Waitress, Snack Steward, etc. They have fixed salaries without tips and their earnings are from USD 350 to USD 500 per week. 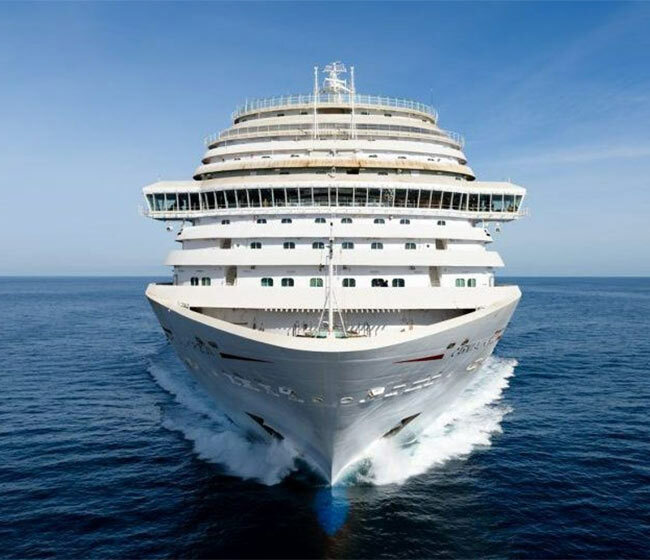 Salaries earned onboard cruise ships are not subject to income tax. However, citizens of some countries are eligible to tax all their income earned abroad. 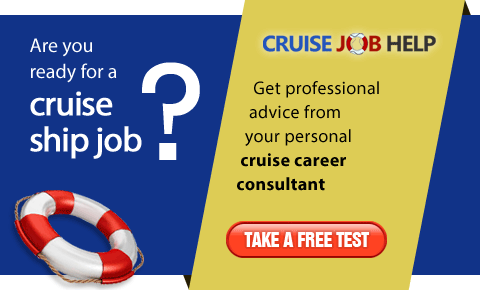 Read more about tax free income of cruise line employees.